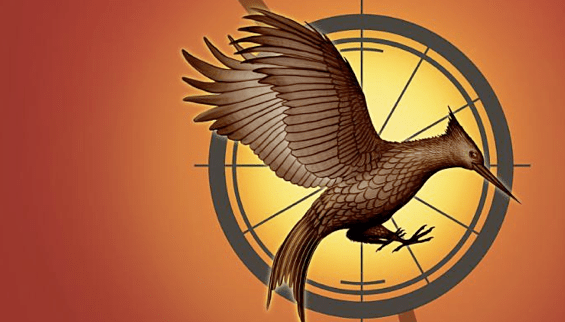 We reported a few months ago on the rumour that Oscar winner Simon Beaufoy, writer of Slumdog Millionaire, 127 Hours and the forthcoming Salmon Fishing in the Yemen was being courted by Lionsgate to adapt the second book in Suzanne Collins’ Hunger Gamers trilogy, Catching Fire, and a report in The Wrap today now appear to confirm this. Gary Ross is due back on directing duties and will oversee the script, presumably adding his own take on the continuity of the film world he is creating from the source material, a world we have yet to see with only a few glimpses contained in the trailers and images seen thus far. Knowing the huge fan base these books have it came as no surprise that all three books were to be adapted for the big screen and that a release date for the second film was announced during the filming of the first film in The Hunger Games series. The second trailer for James Gunn’s ‘Brightburn’ is not for the faint of heart.